Check out Safety Fest TN volunteer Max Bertram on WBIR’s Live at Five at Four! Max is a Certified Safety Professional UT-Battelle at the Oak Ridge National Laboratory. 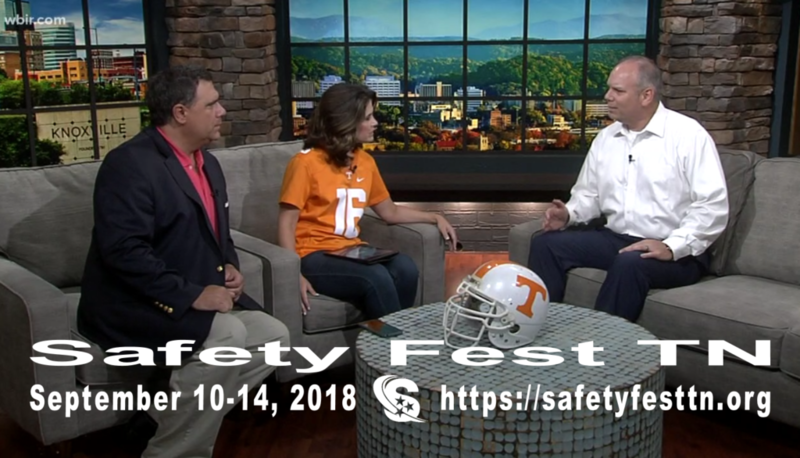 (https://www.wbir.com/video/news/local/five-at-four/safety-first-lessons-offered-during-safety-fest-in-oak-ridge/51-8239360).